Carol has been involved in all aspects of real estate sales and has been licensed in Florida since 1990. She has extensive experience in new home design and construction, land development and sales, as well as all areas of general brokerage, including short sale and foreclosures. She has received numerous sales person of the year awards for repeatedly achieving multi-million dollar sales volume year after year. 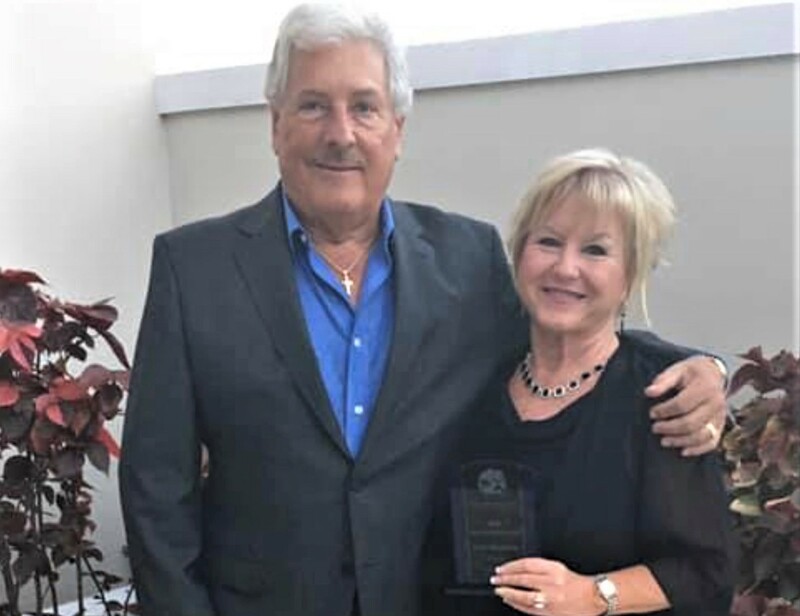 Recently, Carol received the "2018 Sales Excellence Award" for exceeding $5,000,000 in sales volume. Southwest Florida is our home and we live in The Reserve at Estero. With the great weather, wonderful golf courses, beautiful beaches and the best fishing anywhere, we do not know of any better place to live and have fun in Florida. Our philosophy is quite simple. We are in business to help people! When you enbark upon a relationship with us, you have the security of knowing you are associated with two successful, dedicated, caring professionals. There are many qualities and skills that go into being an excellent real estate professional - integrity, in-depth community and market knowledge, marketing savvy, effective negotiation skills and a high-quality professional network, all of which are hallmarks of how we work. 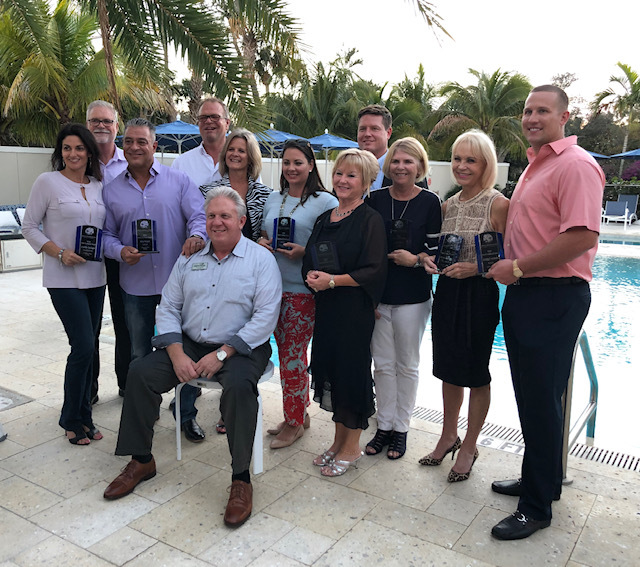 That said, in our experience as Southwest Florida real estate professionals, we've also found that providing the very best service is essentially about putting our clients first. This means keeping ourselves accessible, being a good listener as well as a good communicator, and responding quickly to your needs. 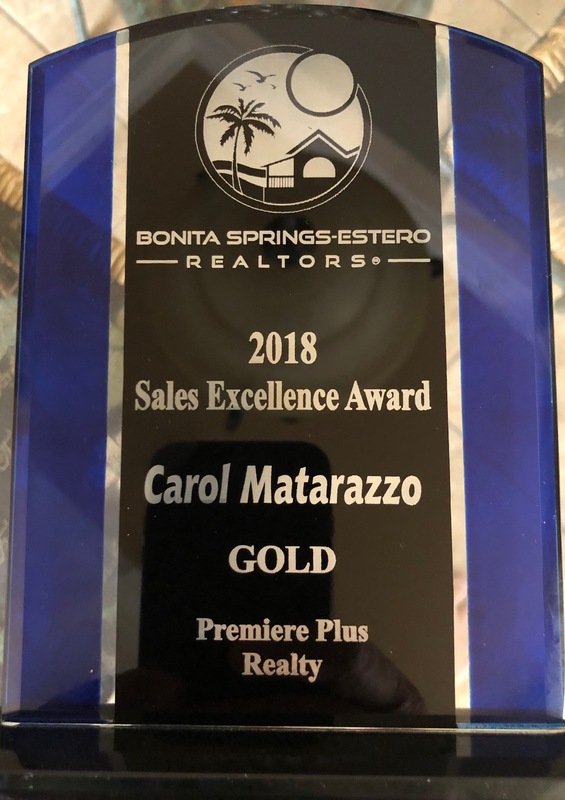 So when you decide that you'd like to buy or sell a home in the Fort Myers, Fort Myers Beach, Cape Coral, Estero, Bonita Springs, Naples or Marco Island, please call or email Carol and Joe anytime. Joe and Carol were very helpful in selling our home and assisting with the purchase of our new home plus helping with the installation or our new pool and screen enclosure. Carol is a TRUE SALES LADY.....not only did she stage our home, she baked for all the open houses!!! I have been in sale for 37 years back in Canada, and she is a rare find and wish she was a part of my insurance team. For RESULTS......you need the Carol/Joe Team. Carol and Joe, thank you for your assistance in helping us find our new home. Your knowledge of the property and the surrounding area was invaluable. We really appreciate the care and thoughtfulness you displayed throughout the entire process! Well, it was exactly what I was looking for and I called my wife back home to let her know. Carol was great during the process, she never pushed or tried to persuade me to buy the home but instead was supportive and was extremely helpful. My wife and I flew back the following week and made an offer which was accepted. Carol and Joe were there for every question we had during the process up to closing. My wife and I highly recommended them if you are looking to sell or find your next dream home. They were very patient with our many questions and even now continue to watch over our home during the recent hurricane. Since they live in The Reserve, they know a lot of the inner workings of the community and have helped us tremendously! I know you'll like them. And by the way Carol is a great baker! Her treats are yummy ðŸ˜‹! Carol and Joe sold me two homes and a lot in Bonita Springs and are in the process of re-selling one of my properties. They are an amazing couple and thoroughly know the real estate business and the market in southwest Florida. I would recommend them to anyone looking for two professional, dedicated and knowledgeable agents. "Thank you for selling our home in much less time than we expected. We were able to close on our new home as planned and completely on schedule.